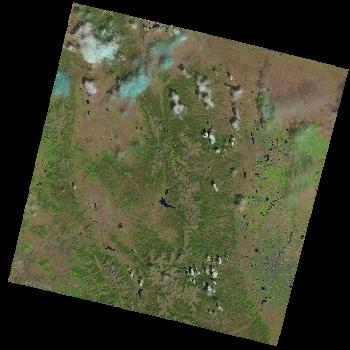 Why Landsat images are tilted/rotated? When I browse images from https://earthexplorer.usgs.gov/, I can see that all of the images from Landsat are all tilted/rotated at a certain angle. Why are they rotated? And what's that for? Below is an image I got from https://earthexplorer.usgs.gov/. I had an extensive talk with my professor about this. The reason for this tilting/rotation is the USGS satellite imagery is already geocoded (Geocoding is the process of transforming a description of a location—such as a pair of coordinates, an address, or a name of a place—to a location on the earth's surface) or you may say the geometric distortions have already been rectified. For an illustration: The image 1 is the raw imagery whereas the image 2 is the geocoded one. Not the answer you're looking for? Browse other questions tagged raster landsat landsat-8 satellite or ask your own question. how can i correct atmospherically landsat 8 images? How to use the same ROI for multiple LANDSAT images in ENVI? 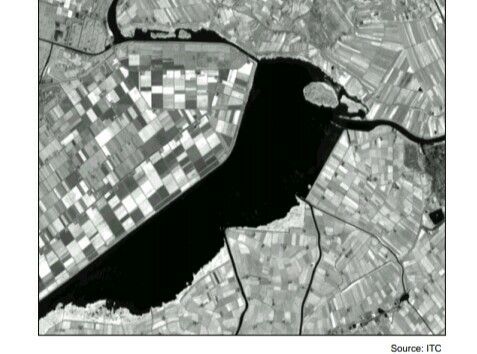 Is the reflectance required to get the NDVI, for Landsat 8 images? What preprocessing is required when using Landsat for LULC? 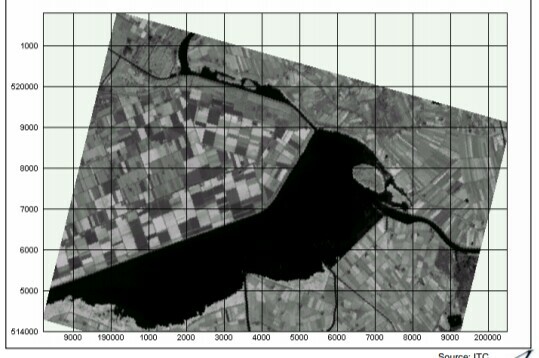 Why don't Landsat 8 image extents match WRS2 polygons?